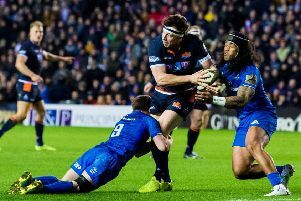 The showdown with the two-time European champions is the biggest occasion since the Englishman swept in to shake the Capital pro team out of their malaise a couple of years ago and the most-anticipated club rugby game on Scottish soil for seven years. “I know players are stupid but they’re not that stupid,” he said. “I think they’ll understand that Munster are a pretty good team. We’re a Scottish team, we’re best when we’re underdogs. It’s as simple as that. But we’re up for the battle. We’re not coming here to just fulfil the fixture. If we get it right, we’ll beat them but we’ve got to get it right and we’ve got to front up in these big games. “We’ll be well prepared, have a lot of belief in what we do and we’re coming here to win. But I’m not sure if Munster came here and beat us it would be a surprise. I think it would be more of a surprise if we beat them because they’re a good side and they’ve got that pedigree, and they’ve done it year in and year out. 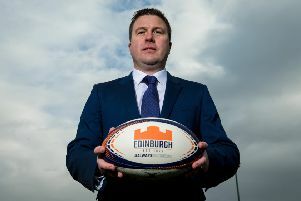 Cockerill expressed confidence that his players were a match for any team on their day but balked at the notion of Edinburgh going on to become European champions. Cockerill is fortunate enough to have nearly all his international stars back at just the right time. Shuffling his resources has been a test of his impressive tenure but, with the likes of John Barclay and Matt Scott now back in the mix, he can unleash a formidable side against the Irish. 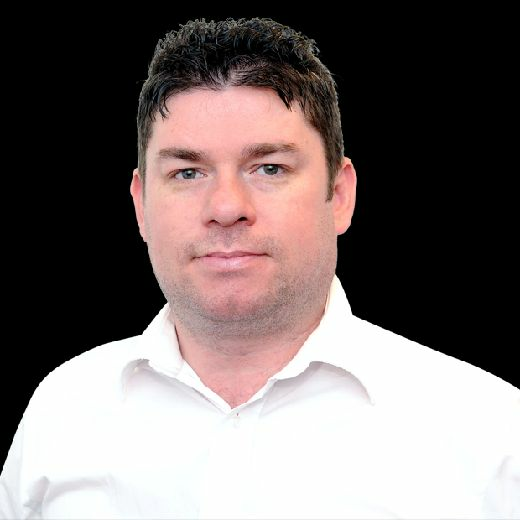 Cockerill agreed that back row was likely to be his toughest selection call this week. “Without a doubt, because we’ve got six guys to fit into three spots, and they’re all very good players,” he said.“ The good thing we’ll have is we’ll have a very good starting team and good impact off the bench, which we haven’t had for a little while, that will make a real difference to us.